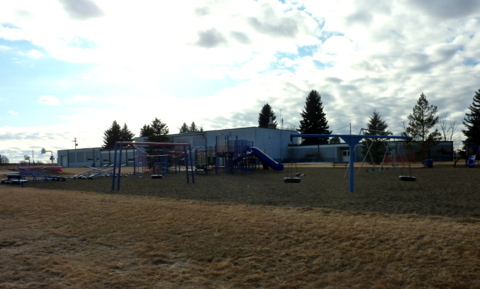 Rolling Hills School is a Kindergarten to Grade Nine facility, offering a comprehensive blend of academics, athletics, and extra-curricular activity. Students at Rolling Hills School have the opportunity to sample a good selection of fine arts, vocational, and life skill activities integrated within the normal learning atmosphere. As well, a number of field trip and off-site events throughout the year are designed to offer additional options for learning that cannot adequately be delivered in the classroom. 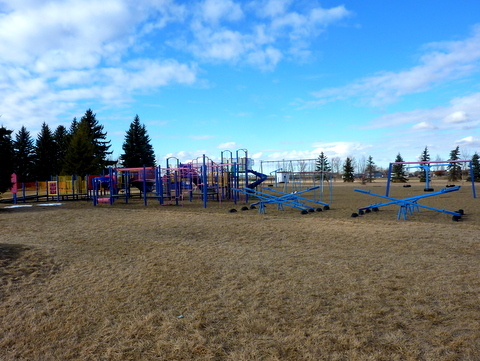 A full size gymnasium and stage area, quality, safe playground equipment, outdoor basketball court, soccer pitch, and red shale, regulation size running track round out the list of amenities. An additional and invaluable asset to the Rolling Hills School is the Public Library which is located onsite. The Public Library is affiliated with the Shortgrass Library System. The teaching and support staff make excellent use of available technology to enhance the delivery of instructional material to students. Extensive use of computers and whiteboards is a daily routine in classroom instruction and gives students excellent grounding in the proper use of these tools to continue effective and efficient learning in a rapidly changing world.